News League1 Men’s Player Signing, Laith Adi. 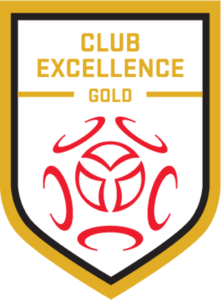 Welcome Back to NMSC! 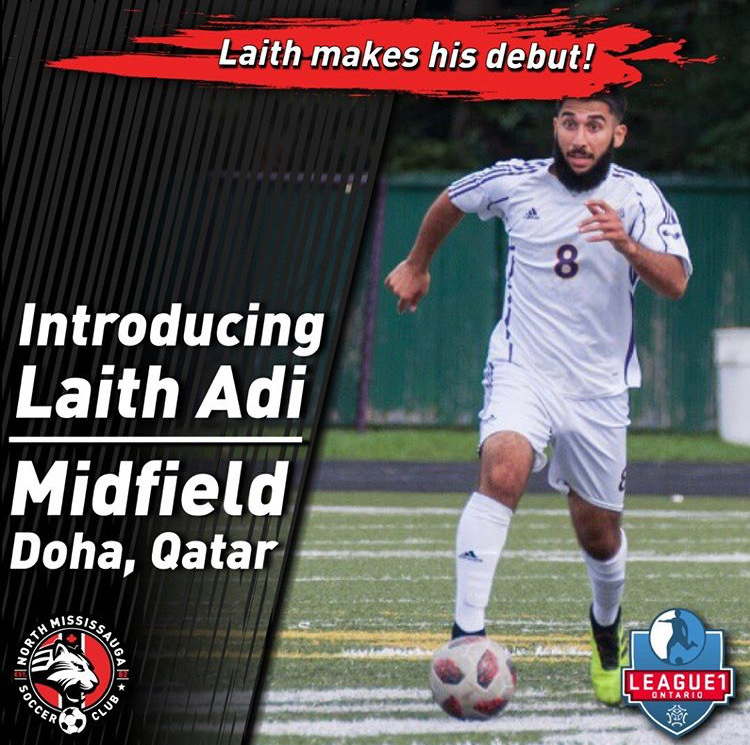 North Mississauga Soccer and League1 are proud to announce the signing of Laith Adi to the men’s team. Coming from Wilfrid Laurier, Laith’s vision, creativity and hard work make him an outstanding player on and off the field. With his passing ability and ball control, his presence will be needed more than ever this season.